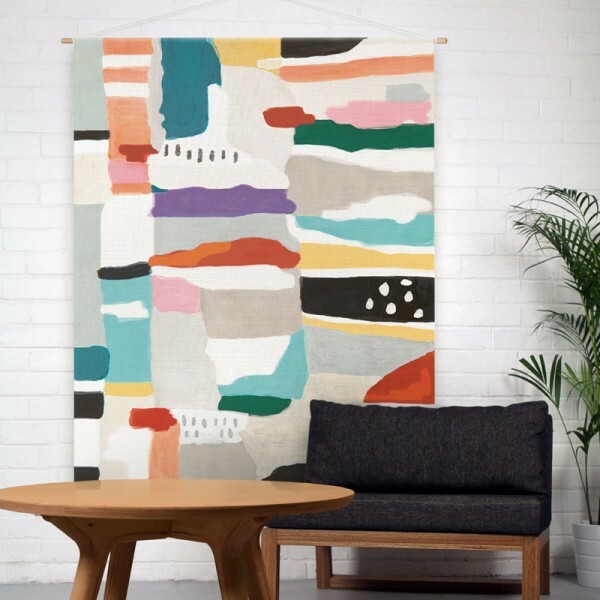 This fabric hanging makes a unique wall piece or creates the perfect room divider. which are solvent free and gentle to the environment. Dowel rod not included due to postage size restrictions.